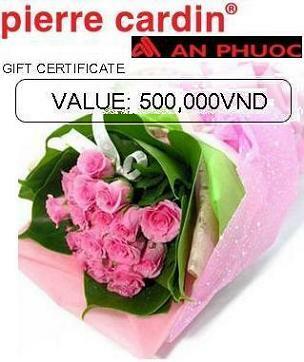 Bouquet of 12 roses and gift card for Pierre Cardin An Phuoc clothing valued 500,000 vnd. Special gifts for women. 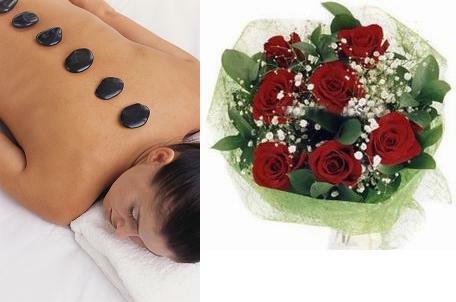 Pamper her with bouquet of roses and 75 minutes of Facial care or Body massage @ spa in District 1. Sheseido skin care products. 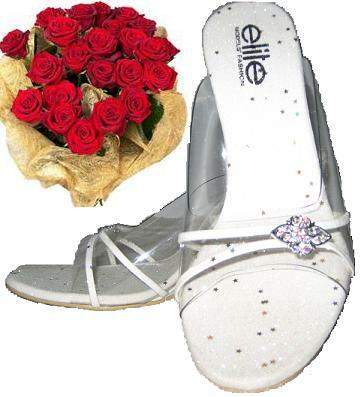 Bouquet of 14 red roses and gift card for fashion shoes valued 300,000 vnd. Card will expired in 1 year. 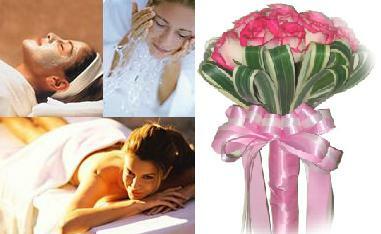 Special gifts for women. Gifts card has valued one year from delivery date.Your relatives can choose any : Facial care, Body massage, Basic care for all kinds of skin. Card valued 700.000vnd and a rose bouquet. Sheseido skin care products. Special gifts for women. Gifts card has valued one year from delivery date.Your relatives can choose any : Facial care, Body massage, Basic care for all kinds of skin. Card valued 500.000 vnd and a rose bouquet. Sheseido skin care products. Basket of flower, a teddy bear, 200.000 VND Vera gift card. Gift card is valid one year from the delivery date. 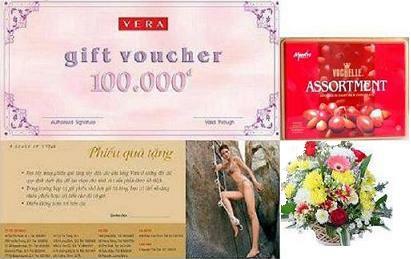 Chocolate box, flower basket, 100.000 VND Vera gift card. Gift card is valid one year from the delivery date.